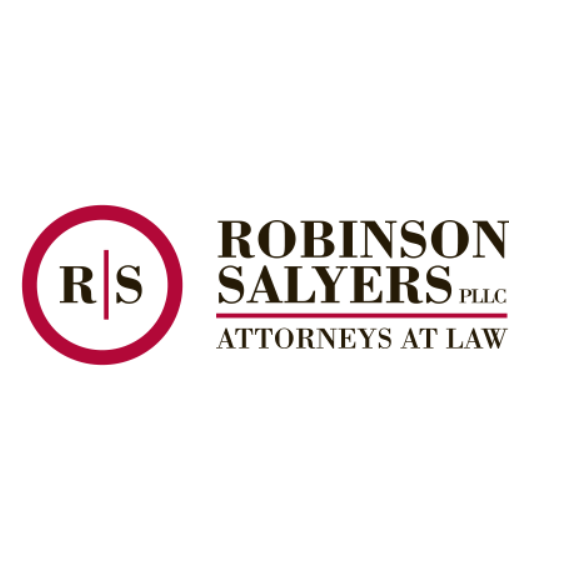 With law offices in Shelbyville and Frankfort, Robinson Salyers, PLLC, provides experienced legal representation to clients throughout Central Kentucky. Our attorneys can provide you with the skilled guidance you need for matters involving bankruptcy, personal injury, workers’ compensation, Social Security Disability (SSD) benefits and much more. 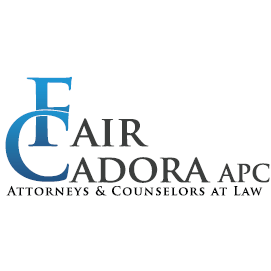 We are a hometown law firm providing a high level of representation and service to our valued clients.